Step forward Dark Arcana: The Carnival. A rather charming point-and-click hidden object game that is tied in with puzzles, and a missing person storyline. 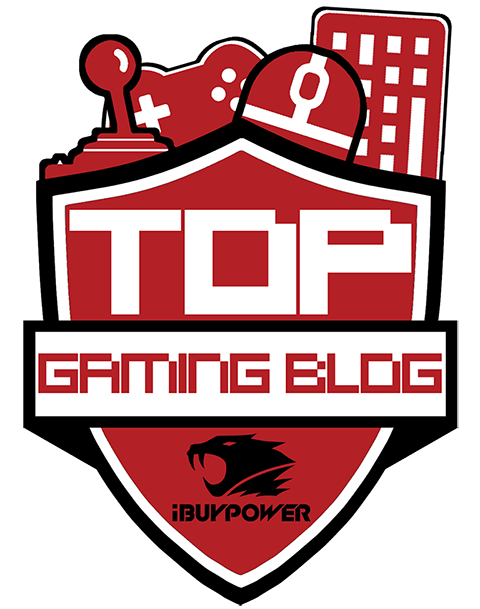 A beloved genre, the point-and-click games have cemented a place on consoles in recent years, with the help of companies such as Telltale Games leading the helm. Whilst the story-driven games ala Telltale are a pretty decent ride, they're also lacking in the puzzle element made famous in the 90's by such games as Tales from Monkey Island. Luckily, if you're prepared to a little bit of digging, then you'll find a couple to satisfy your puzzle-loving minds. 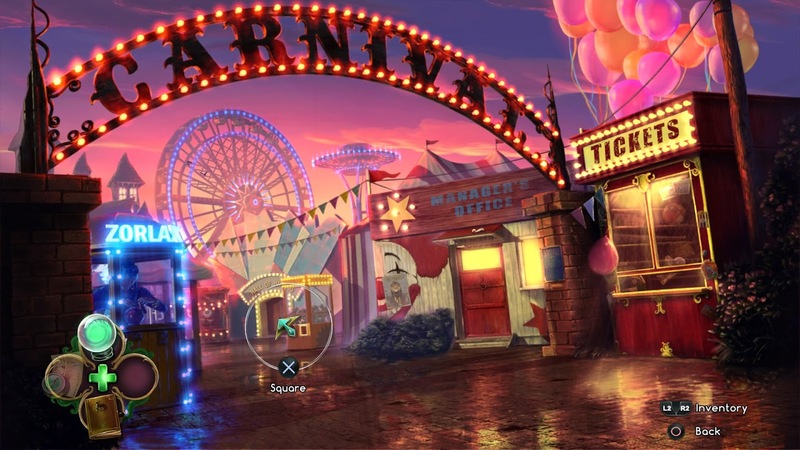 Dark Arcana: The Carnival isn't super-challenging like some of the old 90s puzzle/point-and-clicks were, but it's a nice introduction into the genre for newbies. You'll be pleased to know that there are a few puzzles in the end levels that might take a little bit longer to crack, though. Story wise, Dark Arcana isn't too unique. Often, hidden object games will embrace a missing person/supernatural vibe, and this is what The Carnival takes notice of, too. However, although it might be a little weak and pretty cheesy, it's harmless enough, and actually complements the visuals. The animation seems a little dated, but I personally quite liked the look, though. It's very 90s, and has a Goosebumps vibe to it. If you're looking to delve into some nostalgia, then you'll probably quite like the look of this, too. Just ignore the voice acting - it's not the best, unfortunately. 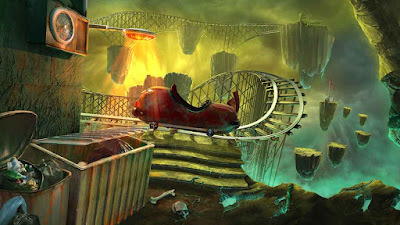 Through the course of the game, you flit between the normal carnival look, and the twisted version by the way of traversing through a magical mirror. The twisted carnival setting adds to the tone, and helps to set the tone for the games pretty packed collection of hidden object sections, and puzzle mini-games. Completing the hidden object sections unlocks objects that are then used either to complete a puzzle or trigger a cut-scene/next section of the game. There's a lot of hidden object sections, but if you're not prepared to sit through these, you can choose to complete the mini game. This game prompts you to select pairs of matching cards. When the striped ones are matched, you'll discover a hidden item. The puzzles for the most part are quite simple and quick to complete, but there's a few nearer the end that might prompt some head-scratching for a little while longer. Yes, the hidden object sections are pretty samey, but the same can't be said for the puzzles. These games are all pretty different, and involve various ways of connecting cables, lighting up objects, solving a language, and so on. Whilst it's a pretty enjoyable game, it's a shame that Dark Arcana: The Carnival is so short. 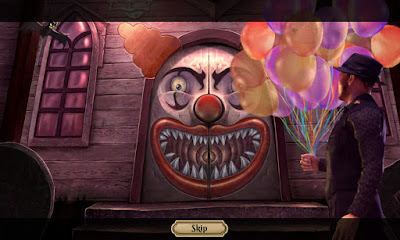 Short but sweet, Dark Arcana: The Carnival offers a vibrant and pleasing gothic carnival setting, with a selection of fun puzzles to boot. It's not incredibly challenging for the most part, but it's a pleasant introduction into the hidden objects genre for those who haven't picked it up before.